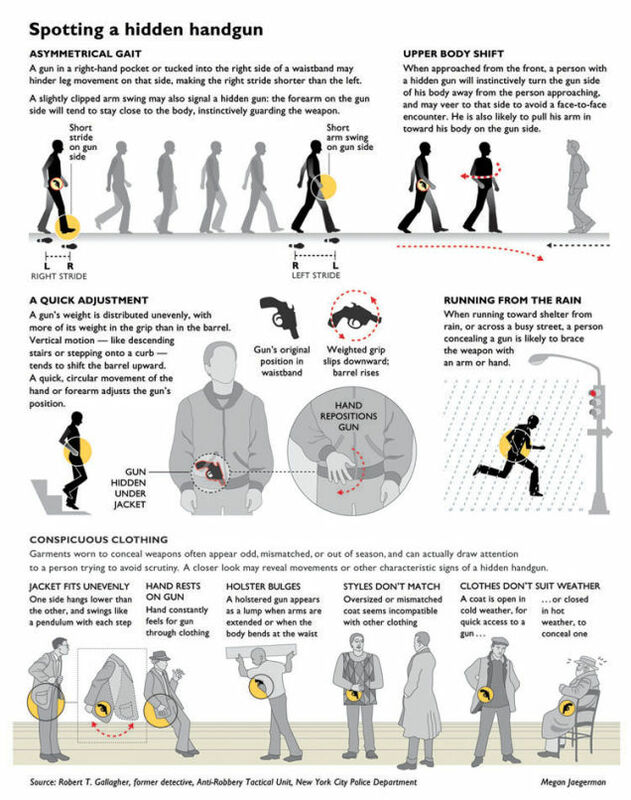 Here is a photo showing you how to spot an amateur who is concealing a handgun. Low life thugs, street criminals, etc. are fairly easy to spot. 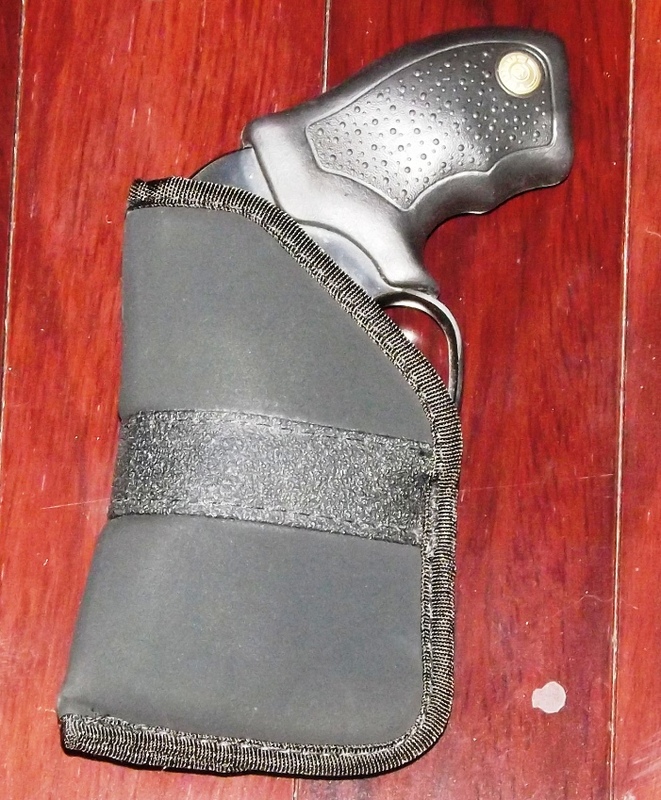 With experienced Concealed Carry people, law enforcement and professional criminals utilizing custom holsters, etc. it is more difficult but not impossible. I spot just about everyone amateur or professional I come in contact with on a regular basis so if you practice you will have this skill set. 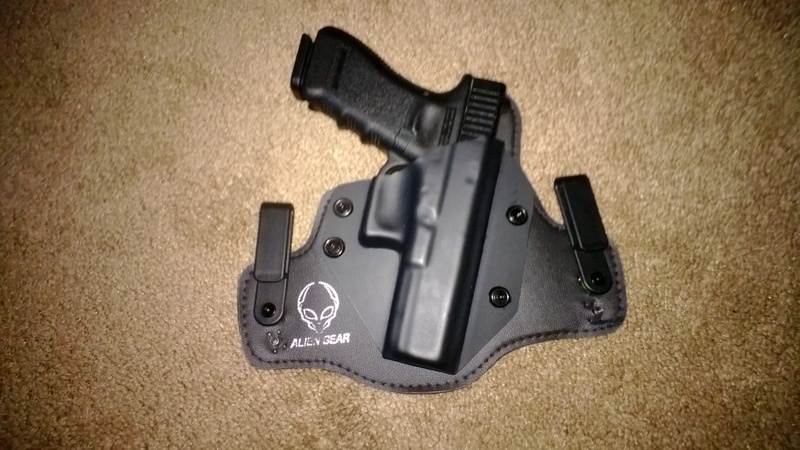 When you run into professionals they will have excellent holsters like the Alien Gear one above that make it difficult to see but not impossible. Below I have two other options. 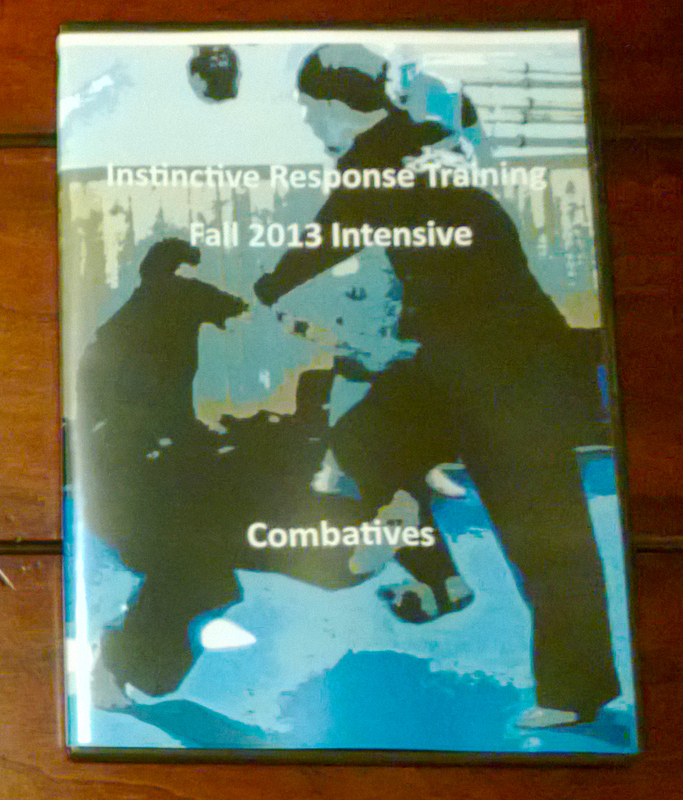 Practice this skill set. 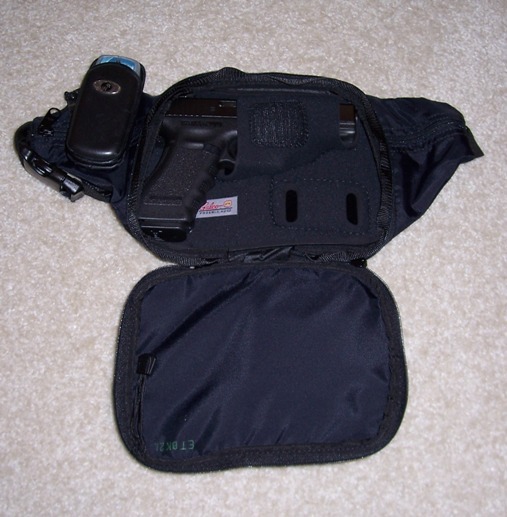 Watch, observe and see who you know has a concealed firearm!